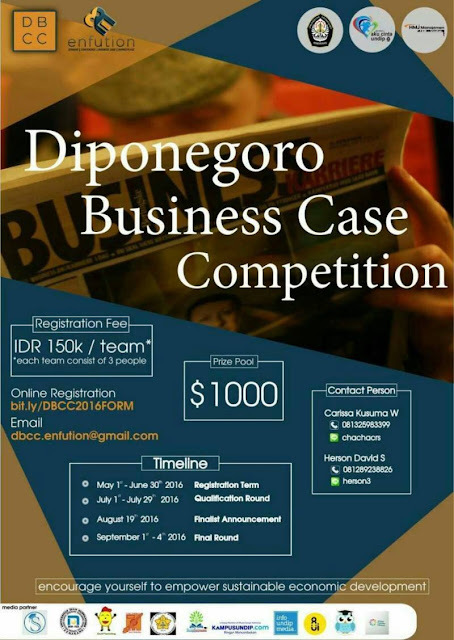 Diponegoro Business Case Competition is finally here to enhance your personal value and escalade your skill in solving actual business case! The registration of DBCC 2016 is now open and ready to welcome you! What are you waiting for? Make sure you register yourself now before it's late! We believe that you have the potential by encouraging yourself to empower sustainable economic development! 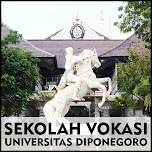 Are you ready for this?